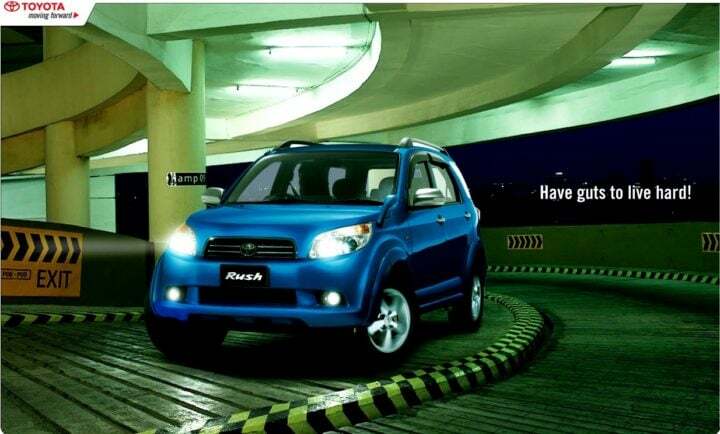 Toyota Rush India Launch in the Offing? 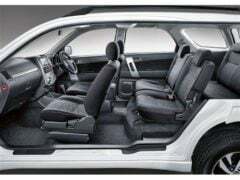 However, there are strong rumours that the Toyota Rush Compact SUV will also get Corolla’s 1.4 D4D Turbo Diesel engine when it comes to India. 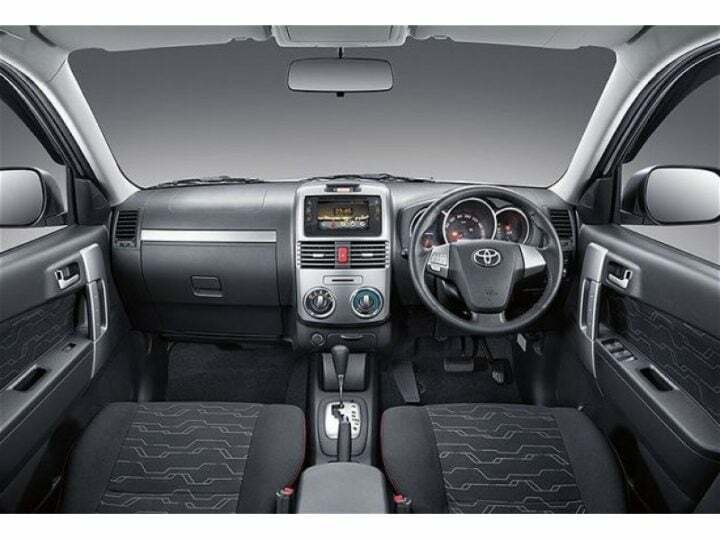 This 1.4-litre, 4-cylinder Turbocharged Diesel engine outputs 87.2 BHP and 205 Nm. 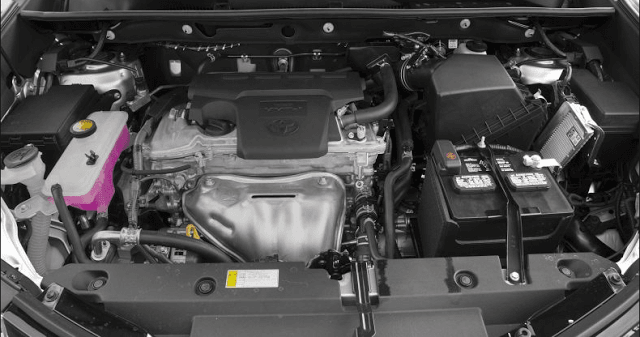 This engine variant will likely get a 6-speed Manual gearbox. In Indonesia, the Rush is on sale in above 4 colours. We expect the same to come to India. 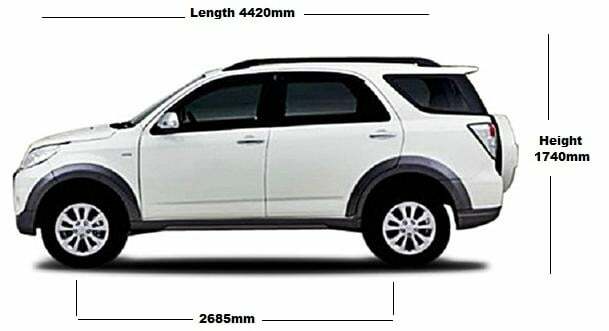 Currently, the only SUV in Toyota’s product portfolio is the highly successful Fortuner, which retails for upwards of INR 25 lakhs. 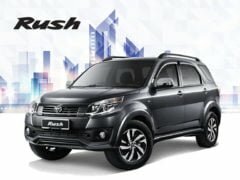 Hence, a lesser-priced global product such as the Rush compact SUV should enable a mass-market player like Toyota to capture more volumes in India. 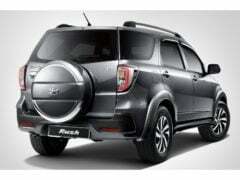 Stay tuned for latest news updates on Toyota Rush India Launch Date, Price, Specifications, Mileage, Images, Features.